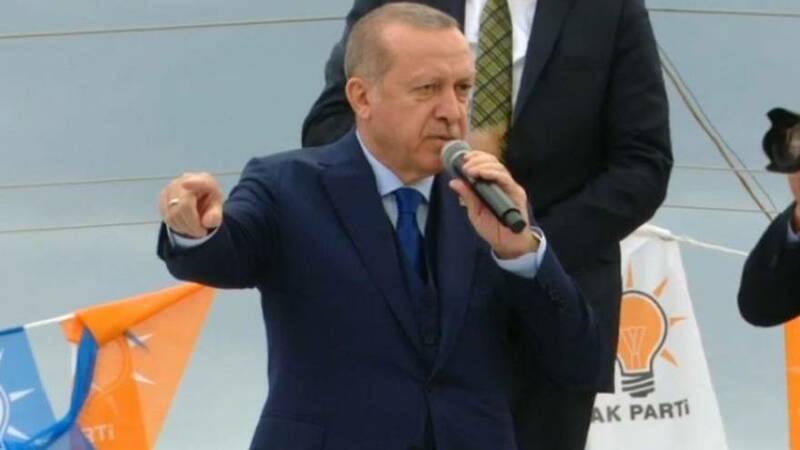 Recep Tayyip Erdogan has hit out at the French government for “providing support to terrorism”, and appeared to refer to Saturday’s vehicle attack in Germany by warning “the same will happen in France”. 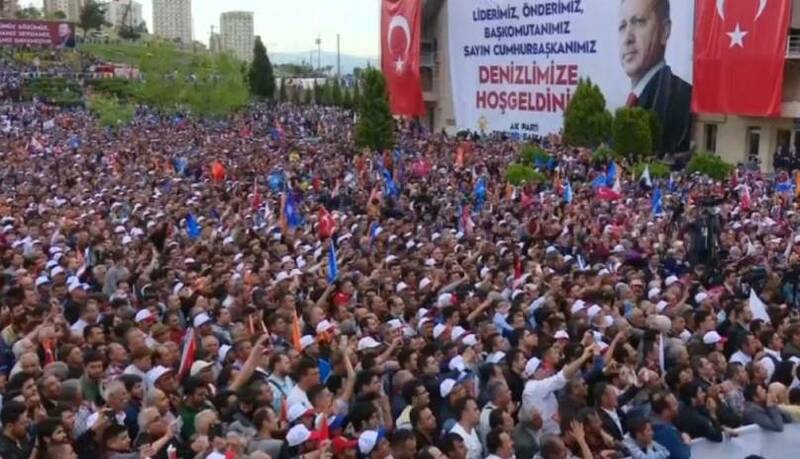 Speaking on Saturday afternoon as the drama was still unfolding in Muenster, Turkey’s President appeared to assume the attack was an act of political extremism. Later reports from Germany suggested the perpetrator of the attack which killed two people and injured about 20 was a German with mental health problems. The authorities said there was no indication it was an Islamist attack. Relations between Ankara and Paris have deteriorated recently. French opposition to Turkey’s military operation in northern Syria against Kurdish forces has angered Erdogan’s government. Tensions increased at the end of March when President Emmanuel Macron met a delegation from the Syrian Democratic Forces (SDF) at the Elysee Palace which included the Kurdish YPG – considered a terrorist organisation by Turkey. The French head of state said France was ready to facilitate dialogue between the SDF and Ankara, and noted the group's commitment to having "no operational link" to terrorist groups. The Turkish president sees it differently. “France, you are abetting terrorism, supporting it by then hosting them at the Elysee Palace,” he said on Saturday. Erdogan made further accusations against France, acccusing French business of aiding "YPG terrorists", the pro-Erdogan Daily Sabah newspaper reported. France, like the United States, has already extended arms and training to the YPG-led militia in the fight against the self-styled Islamic State, and has dozens of special forces members based in the region. Ankara says the YPG is an extension of the outlawed Kurdistan Workers Party (PKK), that has waged an insurgency in southeastern Turkey since the 1980s. President Macron was at the forefront of international criticism of turkey when its forces drove the YPG from Afrin in northwest Syria last month.